The Yeatman Group, a team consisting of Kyle Yeatman, Caitlin Yeatman, Ami Williams, Ryan Traudt, Lauren Renschler, Ashley Bickford, Matt Spitler and Rachel Loehr, has been named the top producing and listing team for February 2016 at Long & Foster Real Estate’s Tuckahoe office in Richmond, Va. The Yeatman Group also earned honors for having the most properties sold in February 2016 at the office. 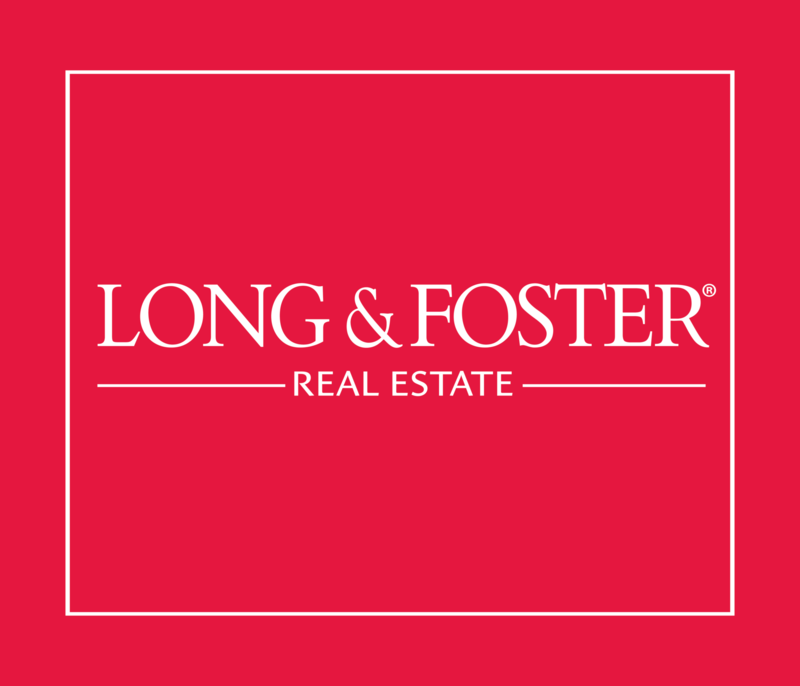 Long & Foster is the largest family-owned residential real estate company in the United States. 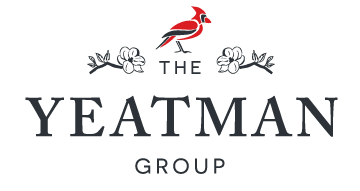 The Yeatman Group has proven to be a consistently high performing team in 2014 and 2015, since joining the general real estate world, and month after month it has frequently been cited as a top producing group of real estate agents. “We are blessed to have a very loyal customer following and are thankful for all the support we’ve received since leaving the big builder world and starting a team of our own,” Kyle Yeatman said. Kyle Yeatman is a member of Long & Foster’s coveted Master’s Club of the Long & Foster Gold Team, a membership he earned by producing more than $25 million in settled sales volume in 2015. For more information, visit LongandFoster.com important site.